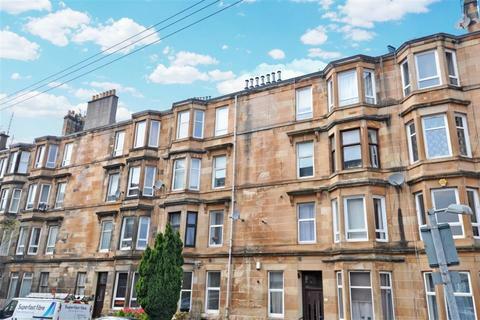 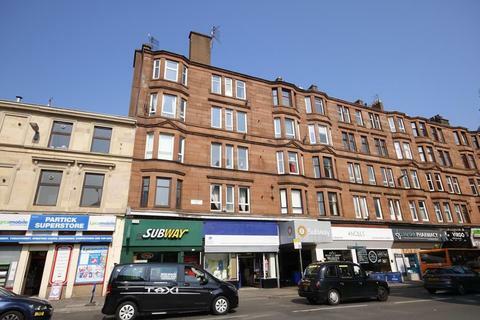 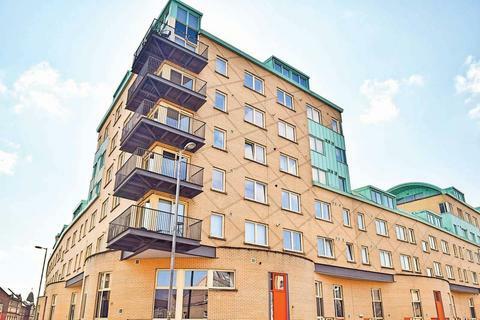 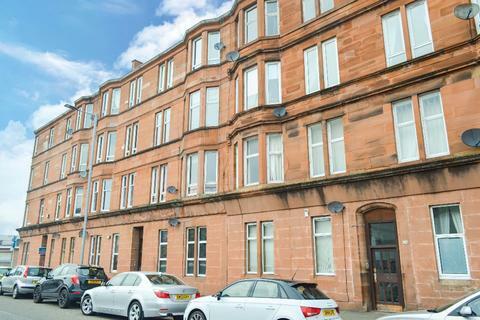 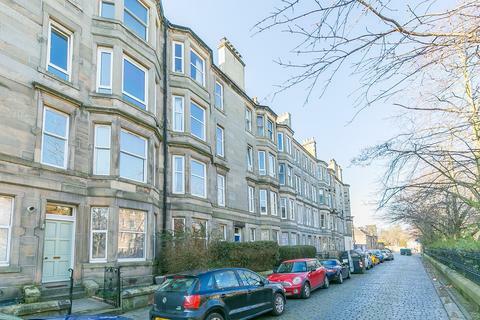 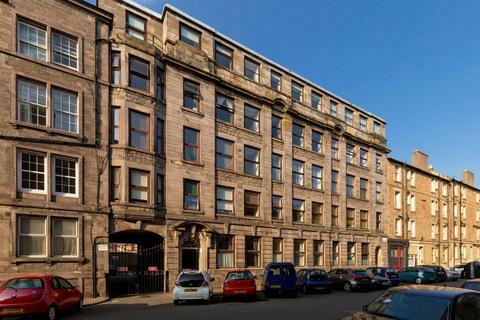 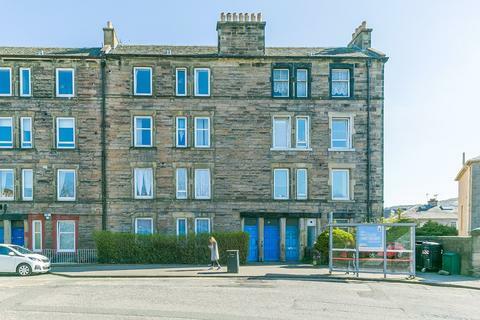 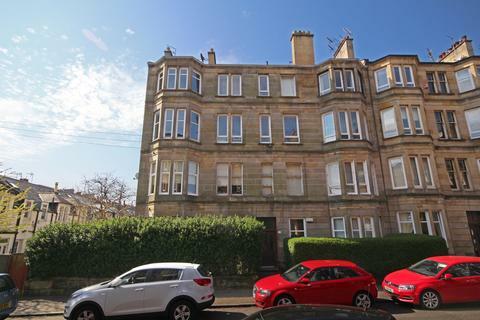 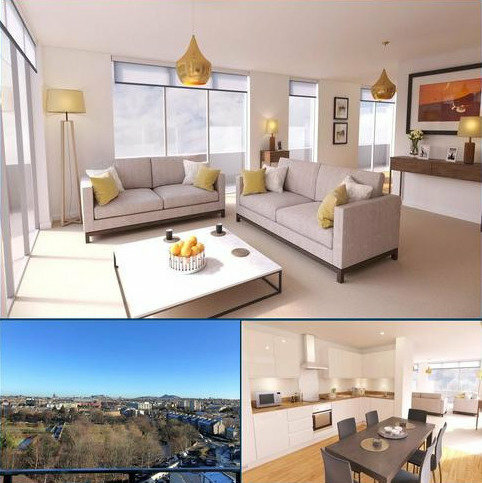 A delightful top floor flat delivering particularly bright aspects, nearby amenities and regular public transport options. 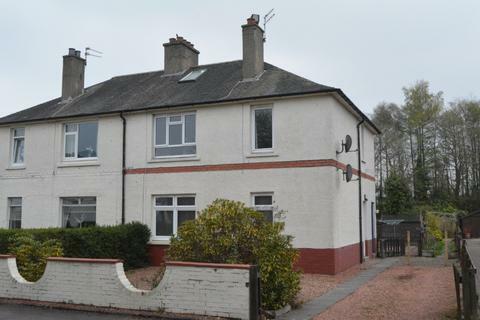 Marketed by County Estates (Scotland) - Clackmannanshire. 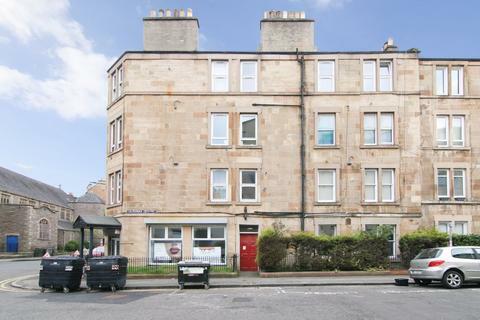 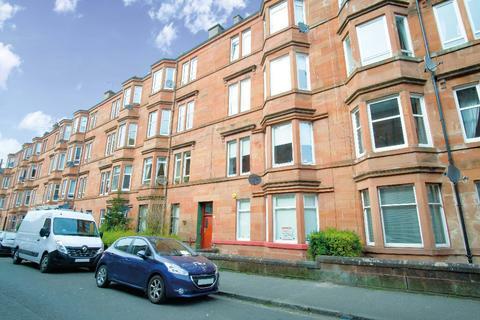 This ground floor flat is in a well maintained block of flats that sits in generous and mature communal grounds. 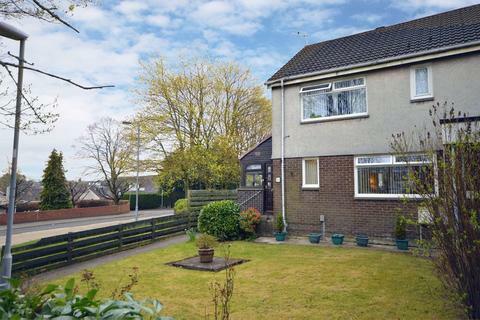 The property is ideal for those looking to downsize and first time buyers as it is in an excellent location. 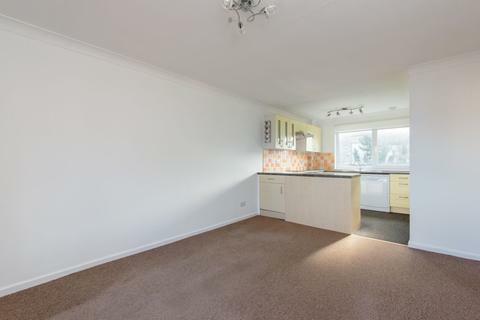 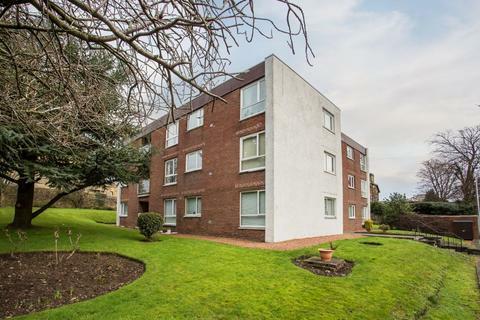 Situated within the ever-popular St Leonards area convenient for all local amenities and transport links, is this ground floor flat within a refurbished block. 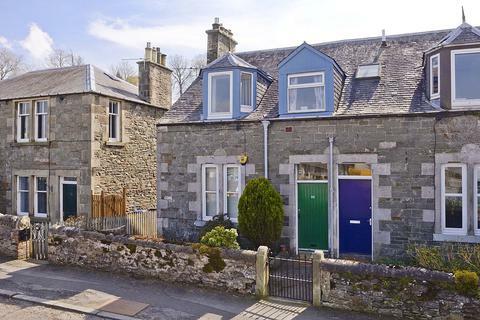 One bedroom lower cottage flat. 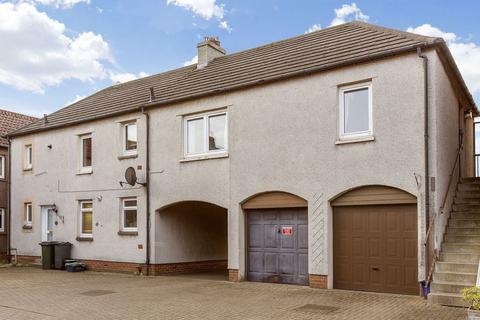 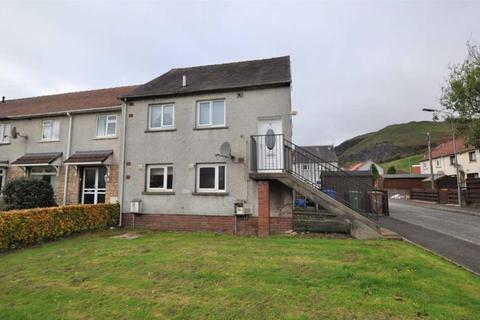 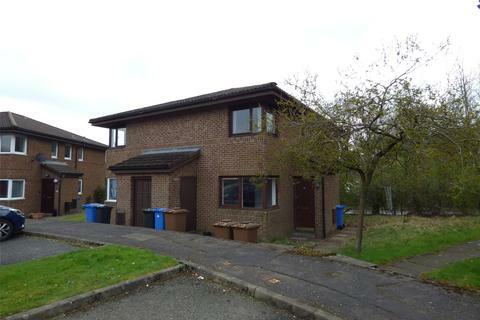 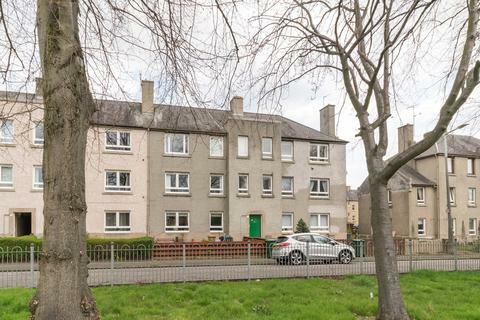 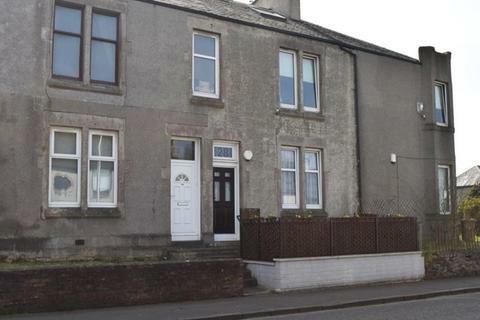 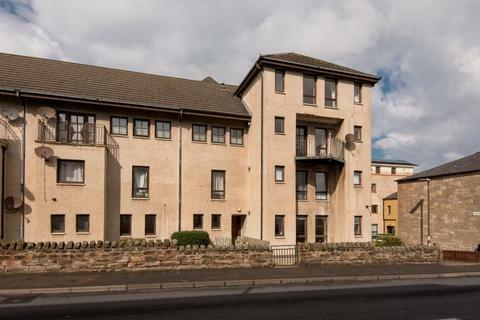 O'Malley Property are delighted to bring to the market this well presented one bedroom ground floor flat located in the popular town of Tillicoultry. 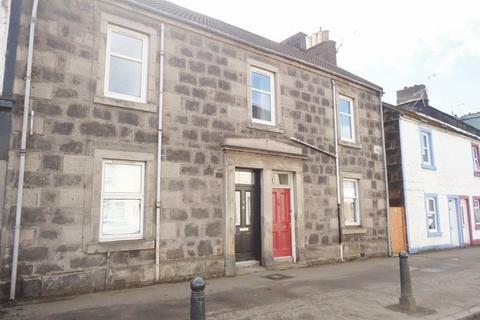 Marketed by Property Shop - Selkirk.